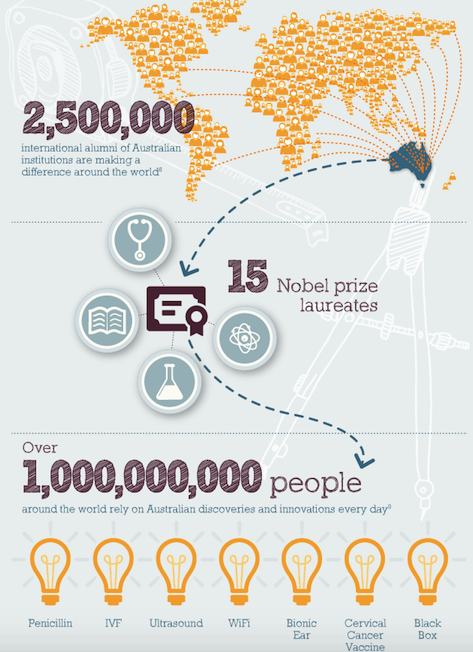 Studying in Australia has become attractive to students in recent years. 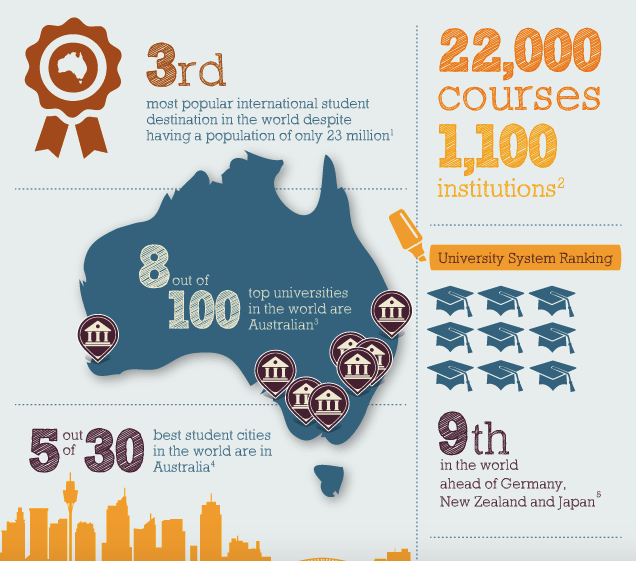 Australia has the third highest number of international students in the world with more than 22,000 courses to choose across 1,100 institutions. 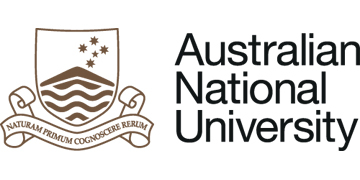 With the Australian Government’s initiative to strengthen and grow international education through a National Strategy for International Education 2025, the number of international students in Australia is expected to grow. Australia houses 5 of the best cities in the world for students based on student mix, affordability, quality of life and employer activity. The 5 cities are Sydney, Melbourne, Brisbane, Perth and Adelaide. Post Study work arrangement is permissible for students who finishes their studies in the Graduate Work stream or the Post-Study Work Stream. The Graduate Work stream is for international students who graduate with skills and qualifications that relate to an occupation considered in demand in the Australian labour market, as indicated in the list of eligible skilled occupations. A visa in this stream is generally granted for 18 months. The Post-Study Work stream offers extended options for working in Australia to eligible graduates of a higher education degree. Under this stream, successful applicants are granted a visa with a visa period of two, three or four years’ duration, depending on the highest educational qualification they have obtained. How to gain entry into Australia universities? 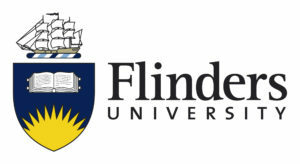 Entry through direct admissions into Australia universities are usually for A-level or equivalent qualification holders. 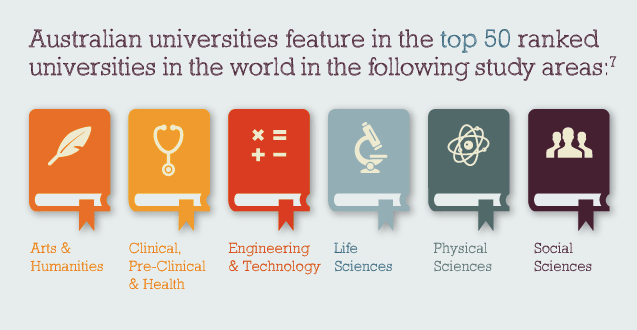 Different universities and degree programs require varying grades for admissions. To find out more about the cost of living, tuition fees and courses offered in Australia, do contact us and we are more than willing to advise you on any concerns you might have.